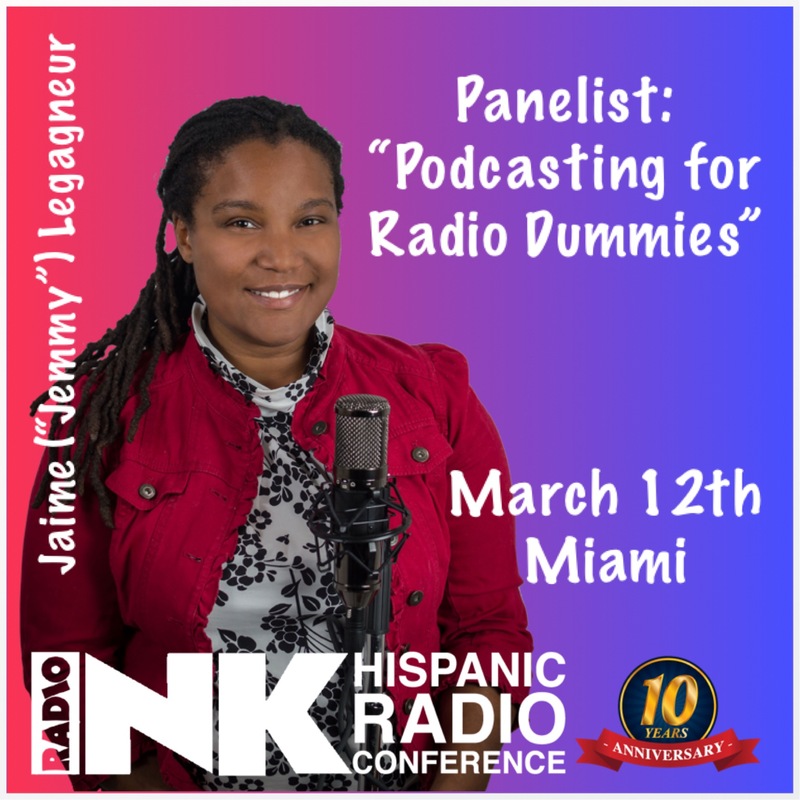 Jaime is so delighted to have been asked to be a panelist for this year’s Radio Ink Magazine Hispanic Radio Conference. 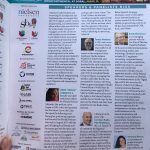 The HRC has been addressing issues specific to Hispanic radio as well as the industry overall since 2007. 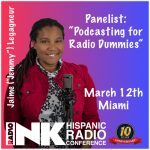 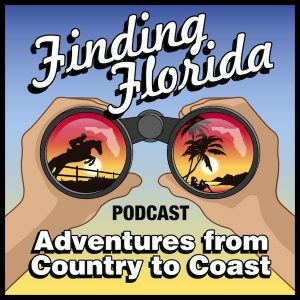 The Conference has added a “Podcasting for Radio Dummies” panel to compliment its first season of their podcast by the same name aimed at helping radio stations and personalities successfully navigate into the podcasting space. 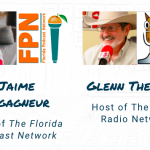 For this panel, Jaime will be joined by friend and podcasting Hall-of-Famer, Danny Peña of Gamertag Radio. 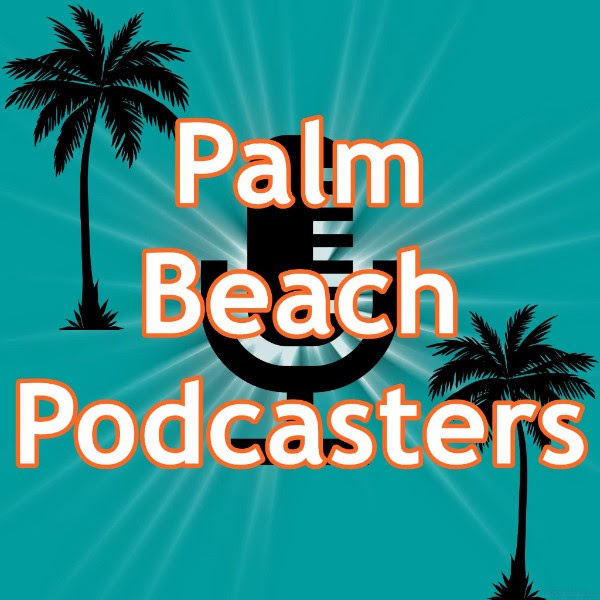 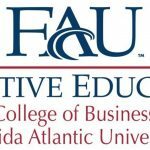 The panel will be moderated by Ed Ryan of Radio Ink and the Podcast Business Journal, along with his wife and Beach Talk Radio co-host, Kim. 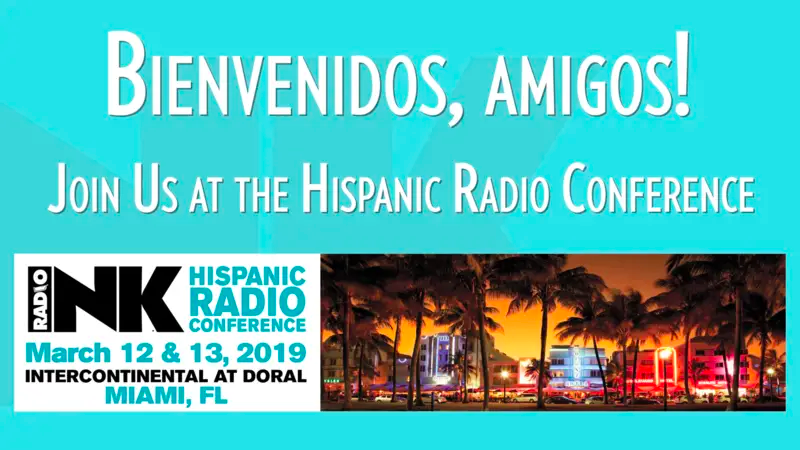 Learn More About the Hispanic Radio Conference!